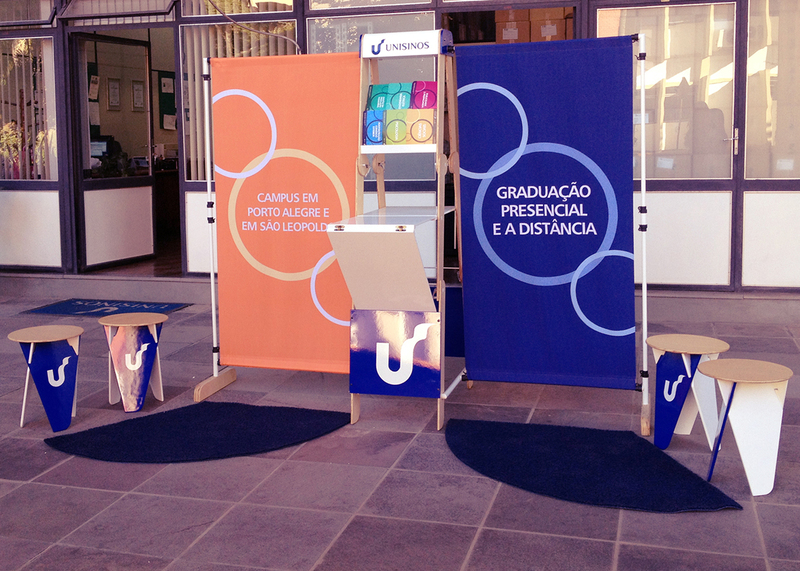 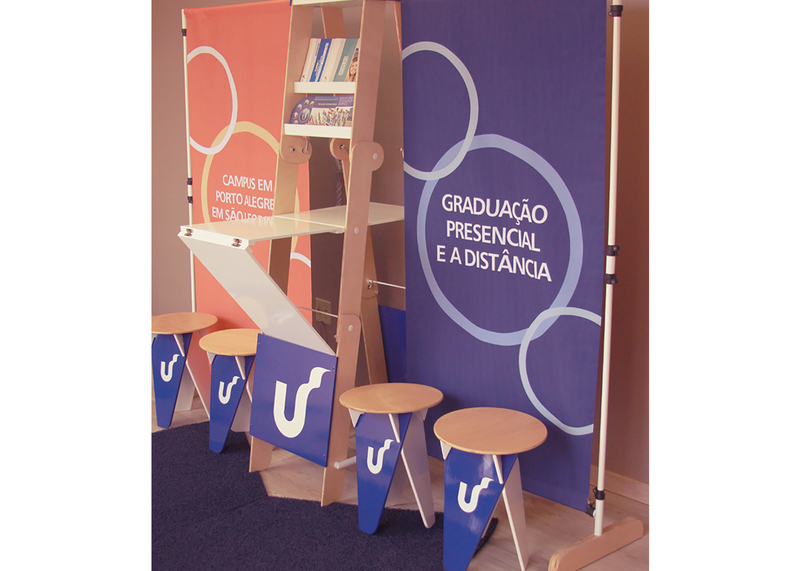 Uniescola is the sector of Unisinos (University of Vale dos Sinos) dedicated to visiting the schools and publicizing the courses offered by the institution. 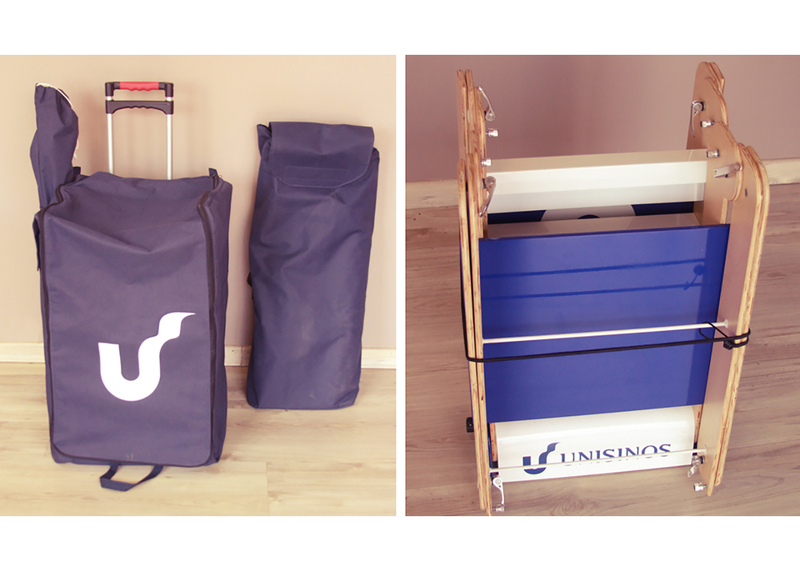 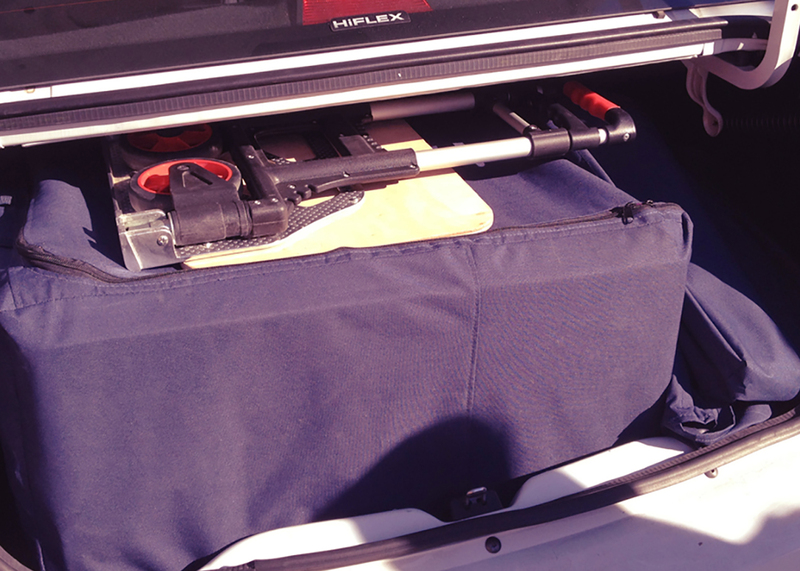 This sector participates in several fairs and therefore needed a collapsible kiosk that could fit in the trunk of a Renault Logan car. 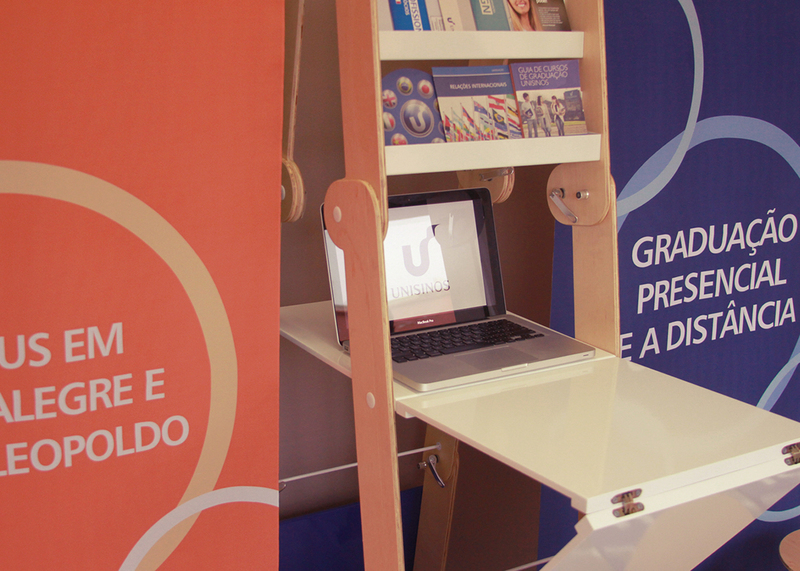 Our That Team Team has developed a modular kiosk, made with plywood and bicycle parts for the joints and tube fittings with the campaign banners. 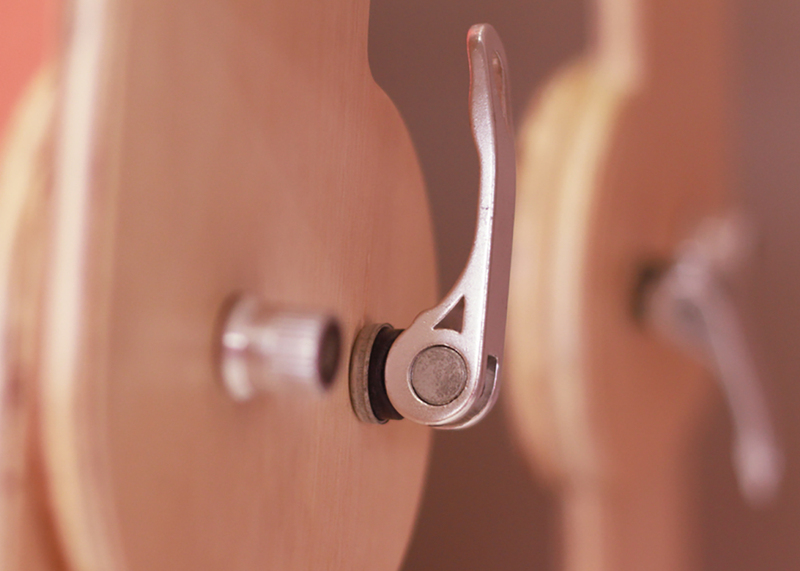 The furniture was inspired by a detachable ladder, these behind the door, and the result also eliminated the table that divided attendants and students on opposite sides. 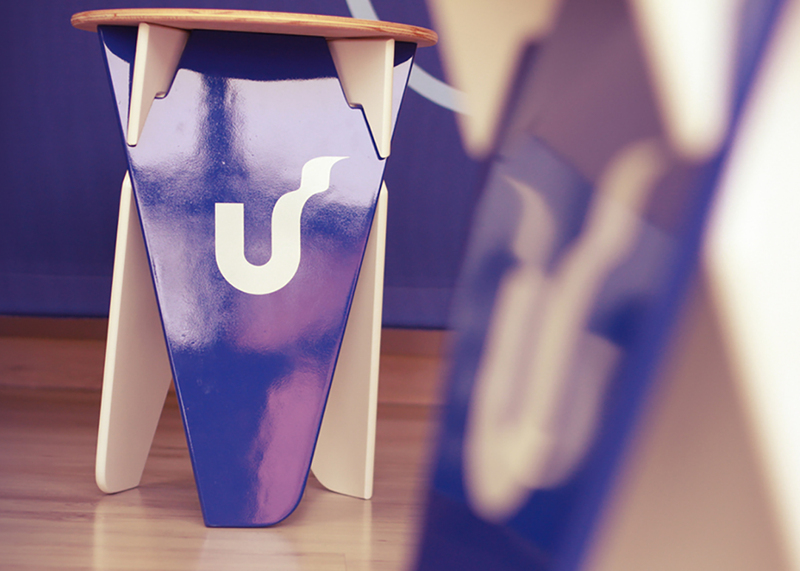 In place, collapsible benches were created and a mini lounge that has become much more welcoming to students.